Provide comfort for the family of Edward Eble with a meaningful gesture of sympathy. "Sandy" (Clemens) Eble, His daughter Linda Marie Flynn, and his brother Richard "David"
Richard) Sea Isle City, NJ; his son Scotty Edward Eble (husband to Jalene) Centre Hall, PA.
Ambler, PA for interment a which will include honors for his military service. Wounded Warrior Project, and St. Jude Children's Hospital. 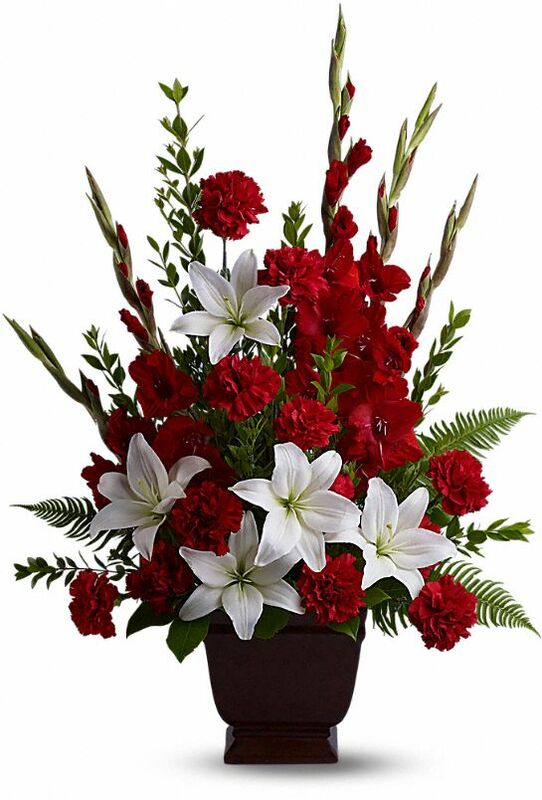 To send flowers in memory of Edward J. Eble, please visit our Heartfelt Sympathies Store. Jean, Richard, Ken, Sally, Mark, Eric, Lisa, Suzan sent flowers to the family of Edward J. Eble. You will be missed but never forgotten. You have captured a place in our hearts. Rest in Peace Easy Ed. We Love You!!! Jean, Richard, Ken, Sally, Mark, Eric, Lisa, Suzan purchased the Tender Tribute for the family of Edward Eble.